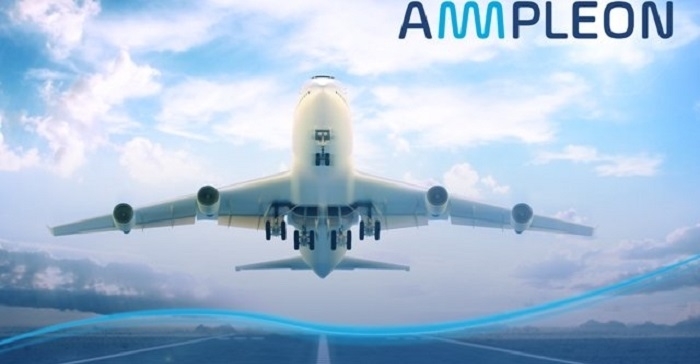 Leading manufacturer of LDMOS and GaN RF power products, Ampleon, has awarded RFMW Ltd with the Distribution Partner of the Year award at RFMW’s Global Sales Meeting in Las Vegas. The award was presented based on RFMW’s outstanding performance as an Ampleon channel partner. RFMW have been expanding its global footprint and have put a lot of effort into fielding a knowledgeable, RF-centric sales team dedicated to ‘first call’ efficiency with design support. RFMW CEO Joel Levine noted that 2017 marked RFMW’s 14th year in business and that they’ve seen a continued growth in sales and market penetration. Having started his career with high power tubes, Mr. Levine also noted an award from Ampleon is well received and well appreciated by him and his team.